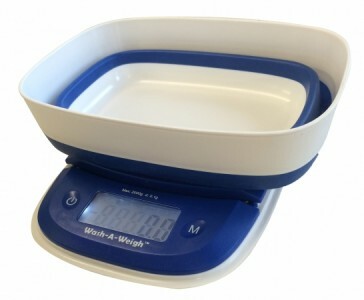 Spalsh proof and easy to clean, the On Balance FBW Washable Big Bowl Digital Scale is ideal if you don't like a mess and want accurate measurements on large quantities. The bowl weighs up to a whopping 2kg to an accuracy of 0.1g. Grab it today at a fantastic price.